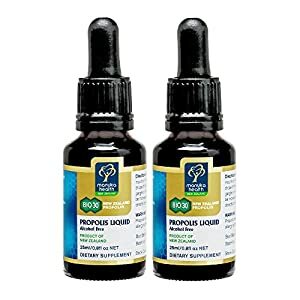 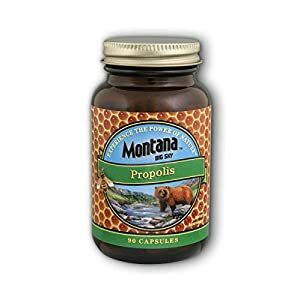 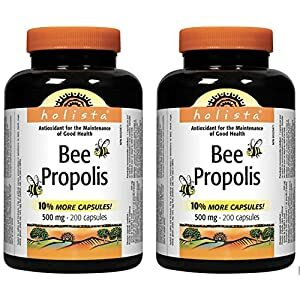 Bee Propolis is a strong source of antioxidants for the maintenance of good health, available in a convenient liquid..
Bee Propolis helps to Relieve sore throat and other mouth and throat infections. 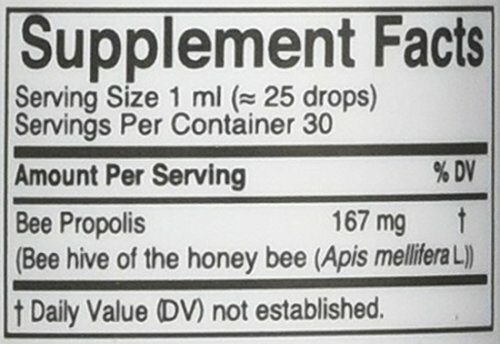 For some of us, the challenge of swallowing pills prevents us from taking many supplements. 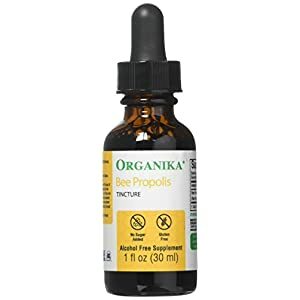 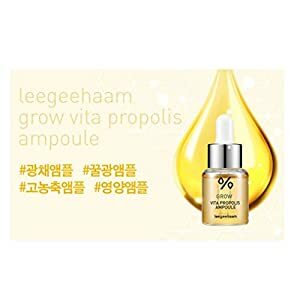 With Organika‘s Liquid Bee Propolis, we will be able to make the most of the antioxidant and anti-microbial benefits in an easy liquid formula. 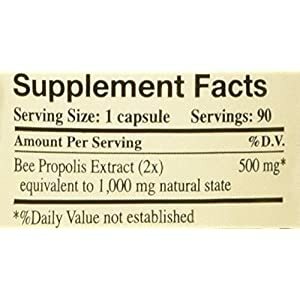 For those with ethanol sensitivity, you’ll be able to also choose the alcohol-free solution, made with distilled water and glycerin.Immune Boosting Power Propolis is a resinous substance gathered by the bees from the leaf buds or the bark of certain trees and bushes.Researchers found the therapeutic properties of propolis come from substances called flavonoids found in the resin. 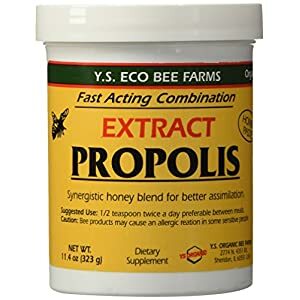 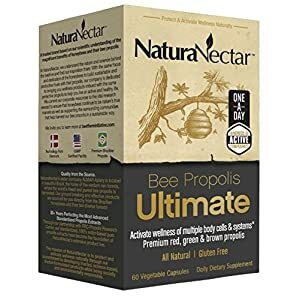 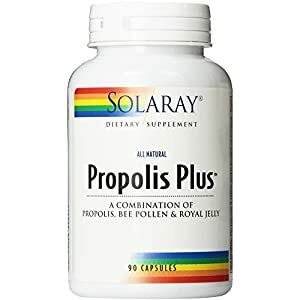 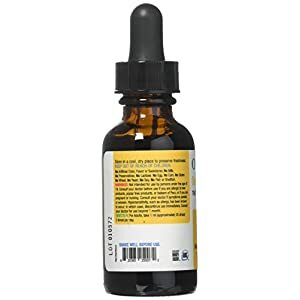 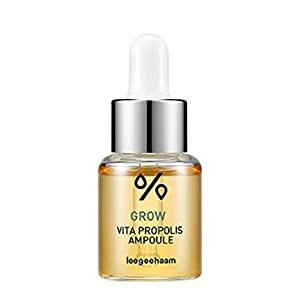 Bee Propolis is rich in minerals, B-vitamins and antibiotics and works to raise the body’s natural resistance by stimulating it to produce its own disease fighting defenses. 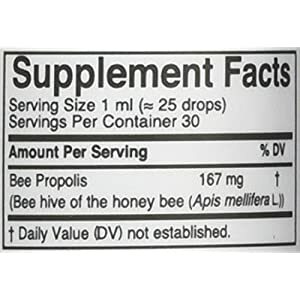 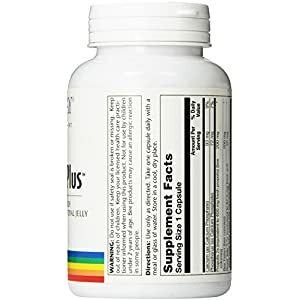 Organika’s be sure that every bottle contains ingredients sourced from the purest raw materials to give you the safest and most potent health products. 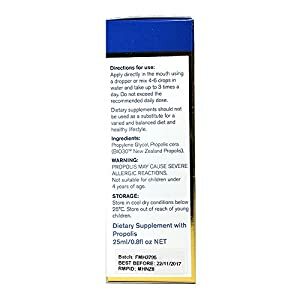 Every raw material of the company is tested and Good Manufacturing Practices are certified to take care of quality, purity, and potency. 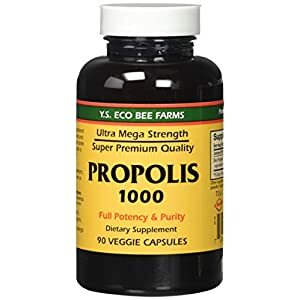 We ensure quality by adhering to cGMP standards for production, ISO 9001 certification for quality product management, as well as testing every raw material used in the facility in an effort to create the best conceivable product. 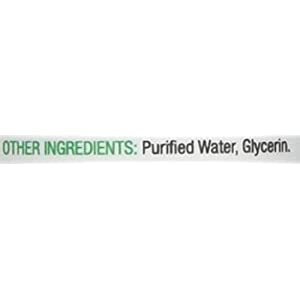 Refers to products in our line that are free of contaminants. 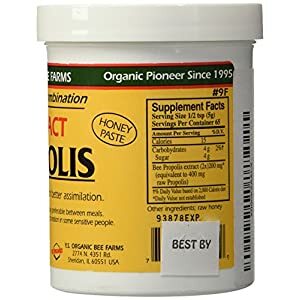 This is ensured by Organika‘s facilities adhering to the highest standards of quality regulate and assurance,potency is a measure of product strength and dosage; Organika thoroughly analyzes the potency of incoming raw materials and quality of packaging supplies. 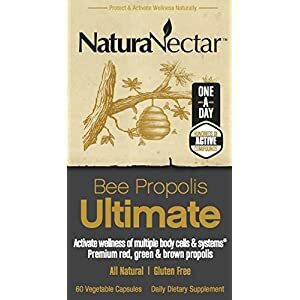 Our mission is to serve, inspire and contribute to the good health and well-being of people all over the world for generations to come.